PLUS SIZE NEWS: TNEI 2013 RESULTS BY FEBRUARY 2014! It has been months since the start of The Next Erzullie Icon 2013 search (TNEI 2013). After the go see, test projects, interviews and the love notes you ladies gave us, we are glad to announce who among Monica Reyes and Timmy Mariano will be part of our next batch of Icons by February 2014! Also, this begs the question, who are the Erzullie Icons that we are bringing back this year? Stay tuned! 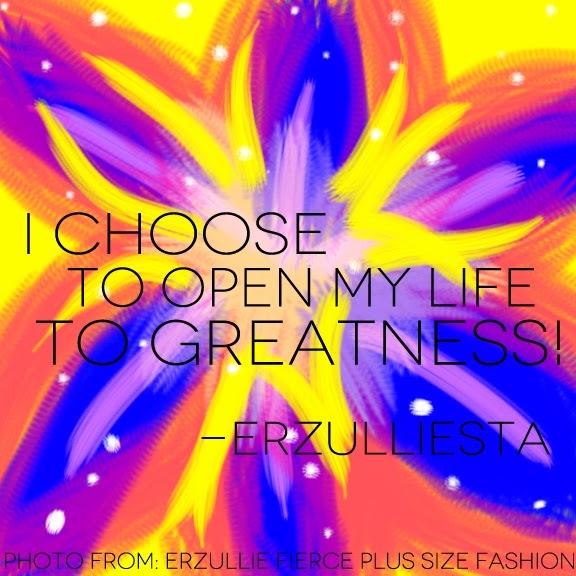 Because an Erzulliesta is a queen and she is destined for greatness. No matter what it is.